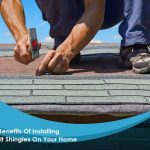 Your roof is one of the most expensive components of your home. 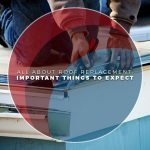 As such, it’s vital to consider the service life expectancy of your roofing choices. Make it a point to invest in a forever roof, even if it may cost more initially, so you won’t have to bother with constant maintenance and repairs. 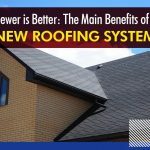 How much you’re willing to spend on your roofing system narrows down your choices. With the different types of materials available, it’s inevitable for their price range to vary. Be sure to consult a trusted roofing contractor to determine which is the best fit for you. You can’t expect the weather in Connecticut to be the same in Florida. Just the same, you can’t expect a single roofing type to perform on the same level under different circumstances. 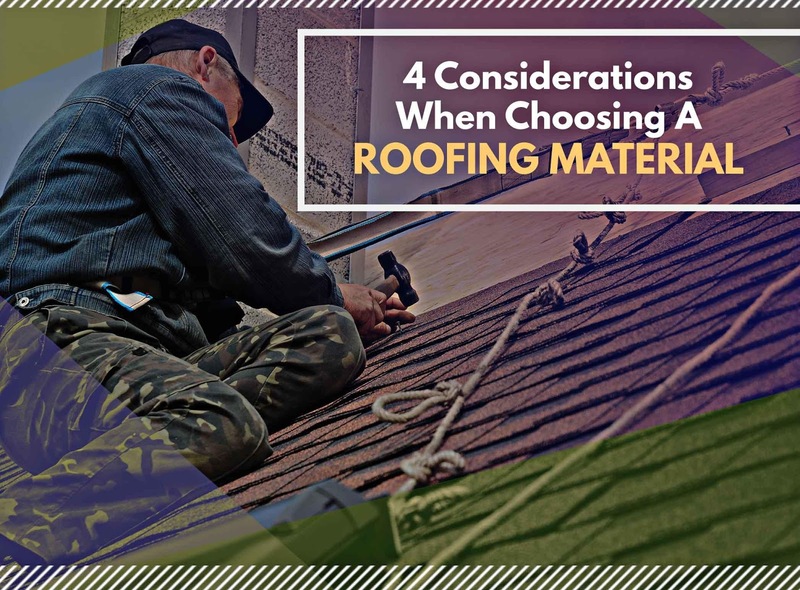 Be sure to pick one that works well under conditions unique to your area so your roofing can last a lifetime. Each roofing material has its own pros and cons. That’s why their maintenance requirements vary. Take this into consideration as you may not have the time nor patience to stick to rigid maintenance routines. 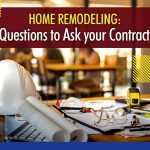 You can depend on Integrity Home Services, LLC. for premier quality roof replacement services. We were built on integrity and established on excellence. We serve multiple areas in Connecticut, including Stratford, CT, and other nearby cities. 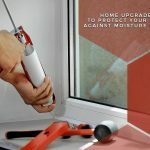 Call us now at (203) 403-2111 to get a free estimate.